Exactly what we were looking for - thanks! Arrived as described ! Quick delivery..! Thanks..! item in good standing thanks albert. quick shipping , as described , thanks. Nothing wrong with this product at all. 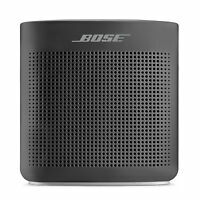 Only problem is that when you purchase your Soundlink Color from Bose you discover there is no charger and that you have to purchase one! Who ever heard of buying something without the ability to use it?? Bose is not shy in admitting they do this to increase profits. I suggest that consumers vote on this strategy with their feet and investigate some of the very good alternatives out there. Works very well with sound system. Charge and take with you or plug in and listen inside. Either one works well! 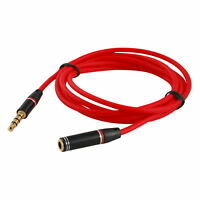 Works to charge my sound link color properly as advertised!!! 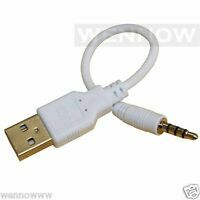 For what the actual speaker cost, this adapter should've been included with it. But since it wasn't, I was glad I was able to get it at a reasonable price.